This is my first post for today and this one is for a2z Scrapbooking. Click here if you would like to play along with this months challenge for your chance to win a $25 gift certificate to the store. 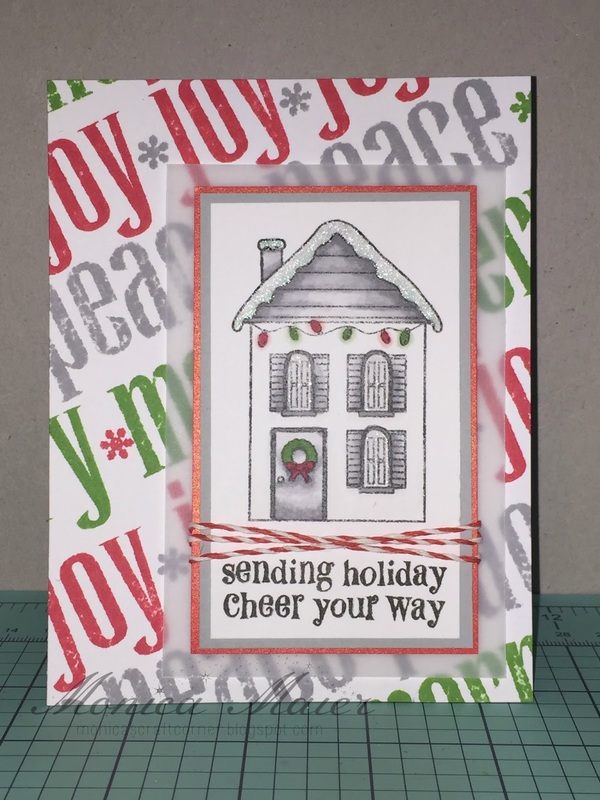 I decided to do a Christmas card today, got to get them started! 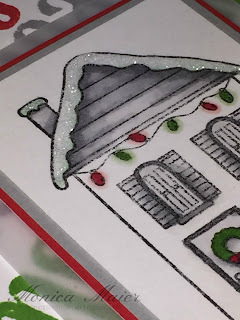 If you would like to see more on the card please see my post at today's a2z scrapbooking blog! I commented on a2z but wanted to say that I love the "snow" glitter and it shows up so pretty here!